We follow three different versions of their future - together, and apart - as their love story takes on different incarnations and twists and turns to the conclusion in the present day. 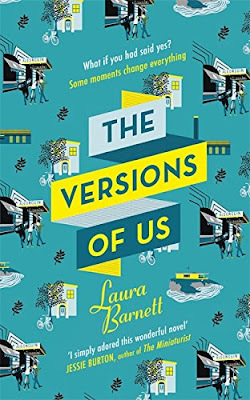 The Versions of Us by Laura Barnett was published by W&N on 28 May 2015 and is the author's debut novel. I'm a little bit late coming to this book, it has been sitting on the 'to be reviewed' pile for months. 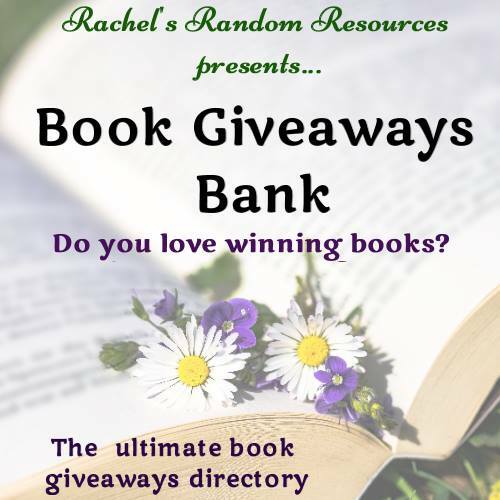 Some of my most trusted blogger and reader friends have absolutely adored this book, it has had rave reviews from some fine reviewers and other authors. It's big news in the book world, oh, and it's been optioned by a TV company too. The story opens in 1958 when Eva swerves to avoid a dog and falls from her bicycle. Jim comes to her aid, or does he? This is an unusual and very clever novel, it's a love story and at its heart are Eva and Jim, but it's told in three ways. That's what all the #whatif is about. What if Jim didn't stop to help, or what if Eva didn't take up his offer of an afternoon drink. 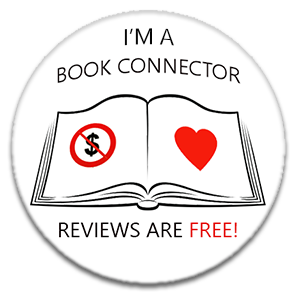 I like the concept, I really do, and at first I really enjoyed the story. I love the way that Laura Barnett has created characters who are extraordinary in their ordinariness! So, the story starts and ends in the same place, and covers over 60 years of Eva and Jim's relationship, but it has the #whatif versions too. I had my preferred version of the story, but then that changed and the beauty of this novel is that it shows that even when we feel that we've made the right choice, the choice that everyone else thinks is best for us, it doesn't always work out quite right. It's a thought provoking story too, as Eva and Jim love each other, miss each other or avoid each other the reader will think back to their own #whatif moments. I'm sure that everyone thinks about what might have been, I know that I do. Although there is no doubt that Laura Barnett can write, and she has been very clever here, I really struggled with The Versions of Us. I found the visits to each version were too quick and I became increasingly confused as the story went on. I found myself having to nip back a few years in the versions to remember who was with who and what was happening. The versions are all set at the same time, with the same characters, and I really found it difficult to distinguish between the versions. Personally, I'd have like bigger chunks of each version, spanning more time, I'm positive that I would have found the novel much more accessible and therefore enjoyable that way. Despite that, I think that Laura Barnett is a talent to watch out for and I certainly read her next novel. Laura was born in 1982 in south London, where she now lives with her husband. She studied Spanish and Italian at Cambridge University, and newspaper journalism at City University, London. Her first non-fiction book, Advice from the Players - a compendium of advice for actors - is published by Nick Hern Books. 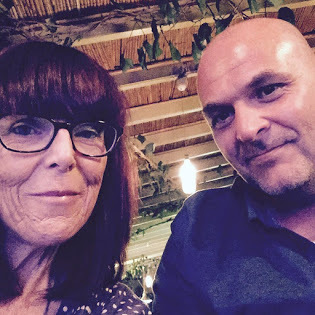 Laura has previously published short stories, for which she has won several awards. The Versions of Us is her first novel. Definitely one to add to the TBR pile Anne! Sounds good Anne but I think I would struggle with the jumps too to be honest, will read it if I come across it though. I persevered with this one, Anne, but had a similar experience to yours. A clever concept, yes, but too much for my easily befuddled brain!